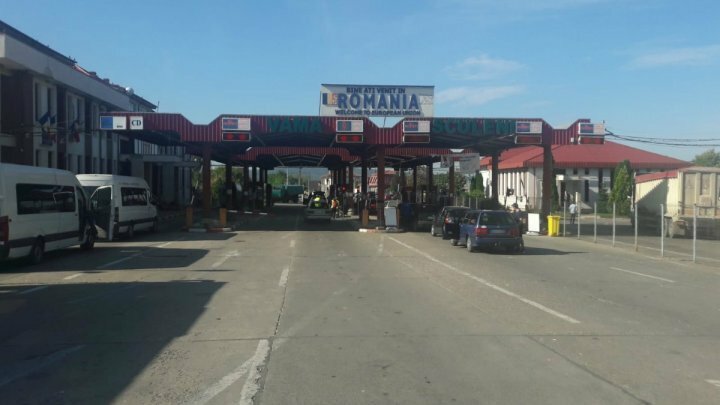 Two Moldovan drivers tried to cross the Romanian border, presenting false driving licenses or not corresponding to the categories in cases. The first incident was recorded on the evening of 13 September in Albita customs. A Moldovan 36-year-old headed a group of minibus and trailer vehicles, both registered in the Republic of Moldova. The Romanian border police found that the man was in possession of a driving license valid only for categories A, B, C, but in order to drive the group of vehicles he had to hold the BE category as well. In this case, border guards carry out investigations into the crime of driving a public road on a motor vehicle for which the law provides for the obligation to hold a driving license by a person whose driving license is inappropriate for the category to which that vehicle belongs. The second incident was recorded last night in the Sculeni customs. There was a 44-year-old Moldovan at the wheel of a minibus registered in Moldova. At the border control, a man's license was found on the man, with the symbols of the Moldovan authorities. With suspicions about the authenticity of the driving license, border guards have carried out additional checks that have shown that the document is false. The Moldovan said it acquired the driving license from an unknown person in 2011, after the original document was suspended. Border guards carry out investigations into the perpetrator of the offense of forgery in official documents.